Hospitals are complex operations with thousands of moving parts, some of which directly impact life-and-death situations. One task that vexes hospital administrators is keeping track of the thousands of assets dispersed through hospital facilities, which in many cases comprise multiple buildings. IV pumps, laptops, wound vacuum devices, stretchers, wheelchairs, and even mobile beds, can go missing in the constant hubbub of a hospital. Managing such a variety of objects is no easy task in places where emergencies tend to determine the ebb and flow of a days’ work. Effective asset management, however, is not an insurmountable task, so long as tracking and monitoring technology is deployed. For hundreds of hospitals in the United States and beyond, the answer has been Real-time Location Systems (RTLS), which prevents assets from being misplaced by constantly tracking them. In addition to asset tracking, RTLS systems can be used to monitor temperatures in refrigerators that store patient food, medications and blood. Temperature fluctuations can spoil refrigerator contents, creating added expense and possibly affecting patient care. To address this issue, hospitals can place temperature sensors in refrigerators that communicate wirelessly with the RTLS infrastructure. 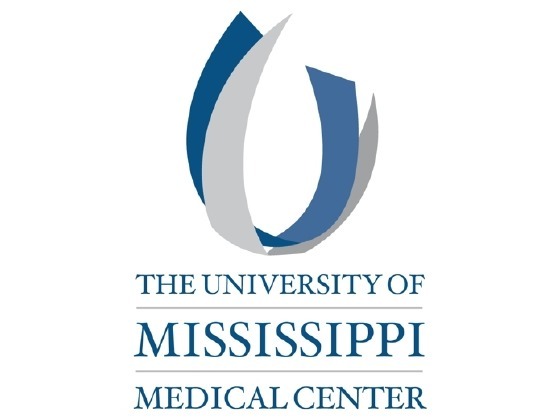 The University of Mississippi Medical Center RTLS deployment to track more than 7,000 assets took less than three months and produced immediate results. Could your facility benefit from RTLS? You can find out when you read all about the Medical Center’s RTLS success in the full case study.